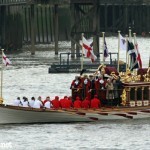 A STUNNING flotilla on the River Thames will take place on Saturday June 11th to celebrate the Queen's official birthday. 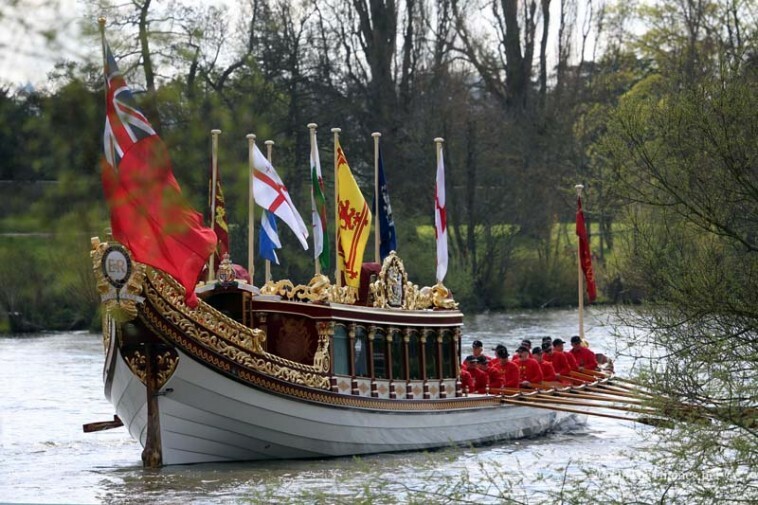 QRB Gloriana will lead the flotilla which will include Havengore, famous for carrying Churchill's coffin on the day of his funeral, and the legendary fireboat Massey Shaw. 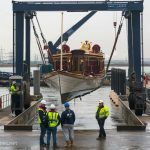 The Royal shallop Jubilant, the Drapers' Company barge Royal Thamesis, the Thames Limo charter boat and over a dozen Dunkirk little ships will also take part in the majestic procession. 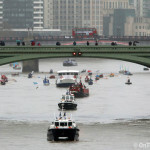 Having first travelled up river from Tower Bridge,the flotilla will then form up in front of the Houses of Parliament and set off back down river at 12.15. 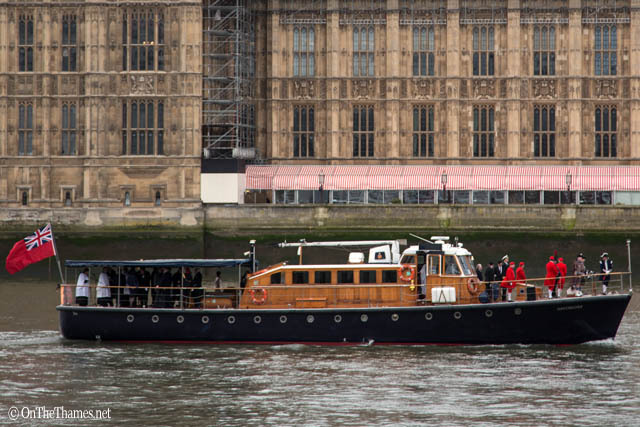 Tower Bridge will lift in salute at 12.55 for the procession, near the time that the Red Arrows will be seen over London for a flypast at Buckingham Palace where the Queen is expected to be on the balcony in front of waiting crowds. 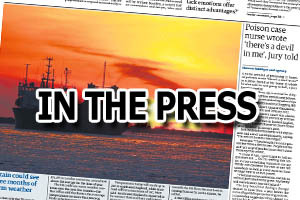 Havengore owner Chris Ryland commented: "Events are taking place up and down country to mark The Queen’s official birthday and London is set for some particularly colourful spectacles. 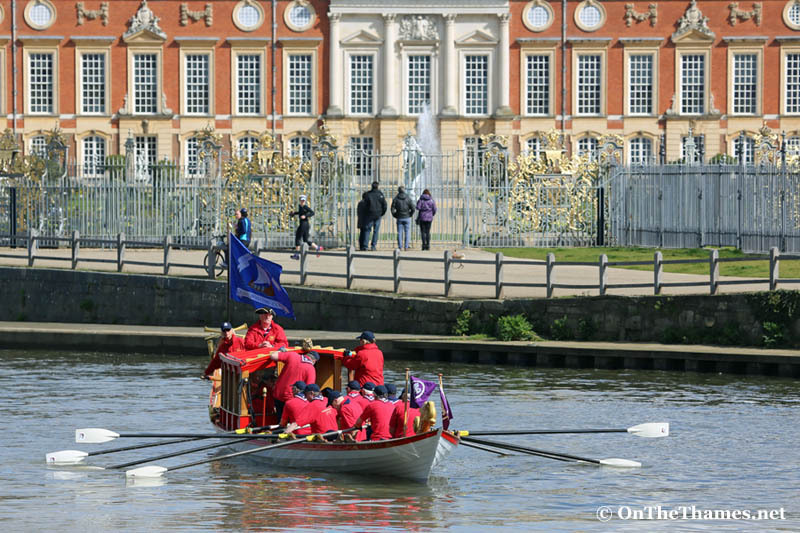 "All of us involved in organising the river procession wanted to play our part in celebrating this remarkable woman; such an occasion will not happen again in our lifetime. I’m extremely proud that Havengore will once again take her place in history." 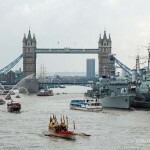 Other events on the same day to celebrate the occasion include the Queen's Birthday Parade, Trooping the Colour, on Horseguards Parade and gun salutes in Green Park and at the Tower of London. 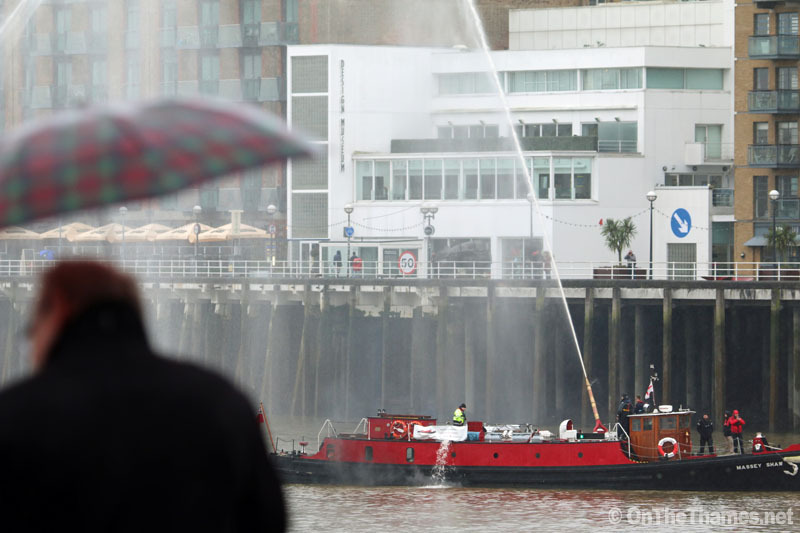 The fireboat Massey Shaw will take part in the Thames procession to mark the Queen's official birthday. The Queen's actual birthday is the 21st April. 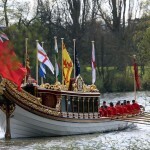 The Royal shallop Jubilant, seen here in the Tudor Pull this year, will also be in the flotilla. 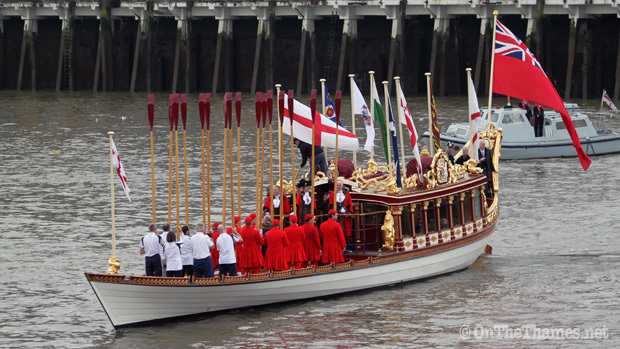 The oars will be tossed on Gloriana at the start of the procession and again as it nears Tower Bridge. 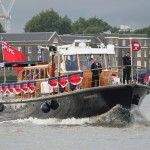 Really not sure – things on the river often get overlooked – but it would be lovely if they showed some of it during the Trooping the Colour coverage. I’m sure the broadcasters will have helicopters about so they easily could.